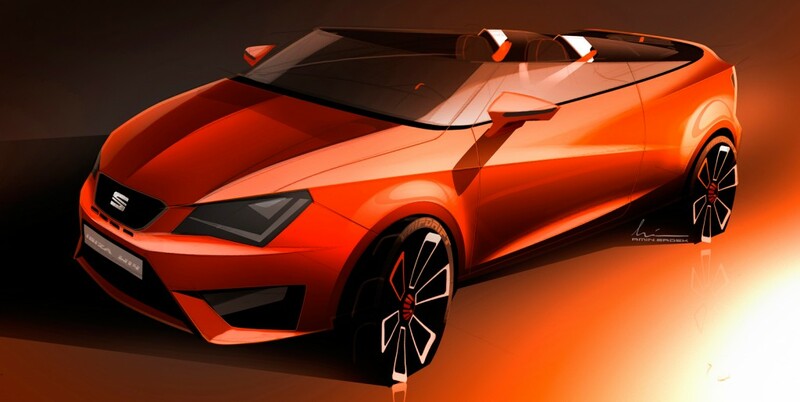 At the 2014 Wörthersee Treffen, SEAT is presenting a radically open-top fun-mobile. 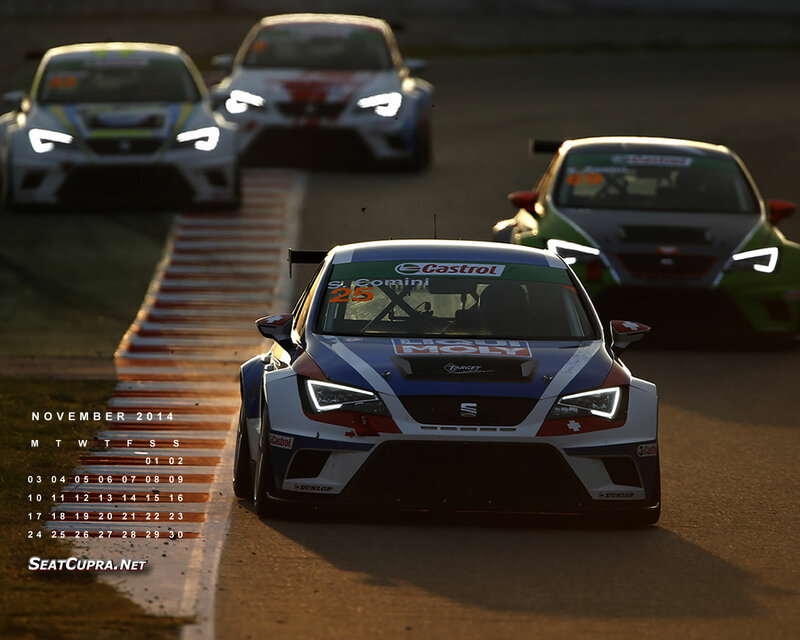 The SEAT Ibiza CUPSTER celebrates the 30th anniversary of the Ibiza totally open. 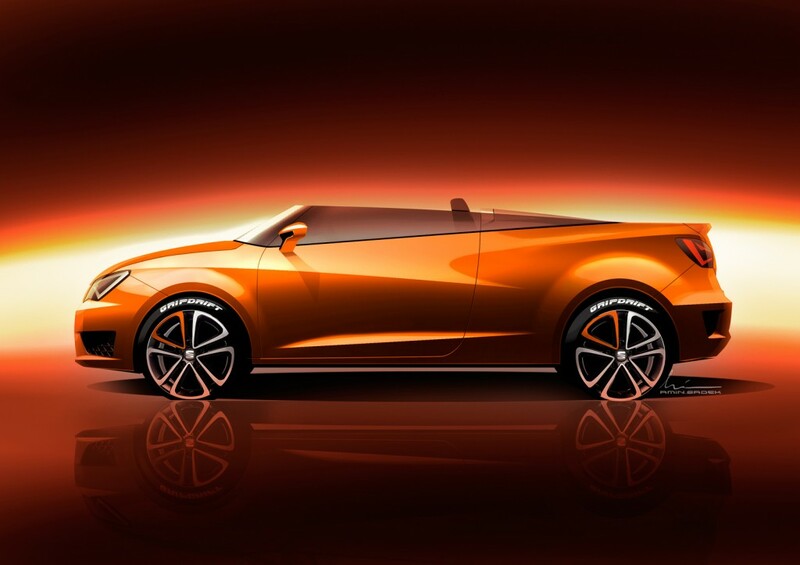 A low, wrap-around windscreen and the complete absence of a top make the CUPSTER, the CUPRA Roadster, a radical fun-mobile for both driver and co-driver. The highly dynamic basis is provided by the Ibiza CUPRA, with its 132 kW / 180 PS TSI engine and DSG dual-clutch transmission. 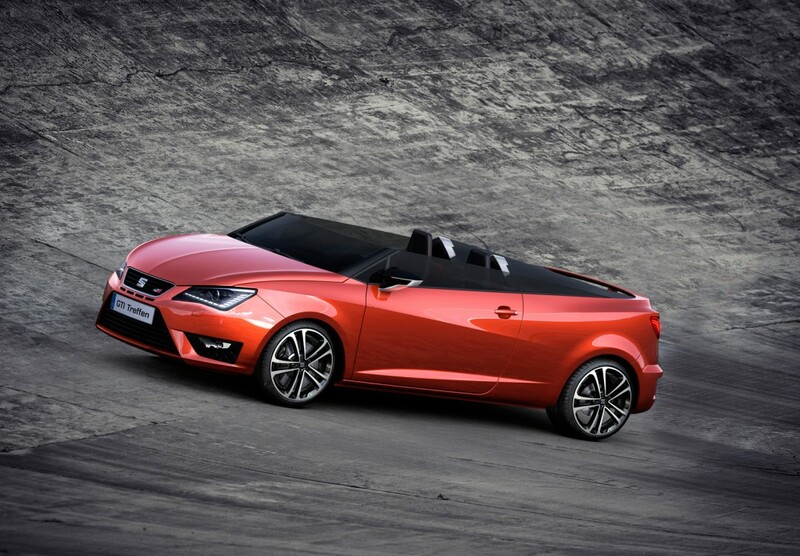 “The Ibiza has always been the heart of SEAT – a young, dynamic car with an emotional design, a good head for the practical things in life and excellent value for money,” says Jürgen Stackmann, President of SEAT S.A. “At Wörthersee, we are celebrating the anniversary of our most successful model with the unique Ibiza CUPSTER, not to mention the exceptionally well-equipped 30 Years edition – and, of course, with a great programme.” Every Ibiza captures the imagination with a design that is as emotional as it is dynamic – and cited by customers as one of the most important reasons for buying the Spanish brand’s most successful model. 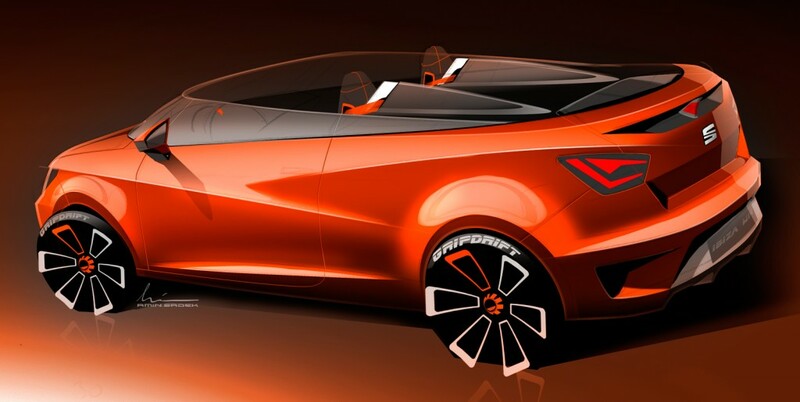 SEAT Design has created a surprising reinterpretation of this design language for the Ibiza CUPSTER: While the body shell is largely the same as that of the series-production model up to the shoulder line, everything above it is radically open. The two-seater fun car has no roof whatsoever; and even the classic front windscreen has given way to a low, wrap-around strip of glass. Nevertheless, the driver and co-driver are well protected – thanks to the seating position, which is 80 millimetres lower than in the series-production car. 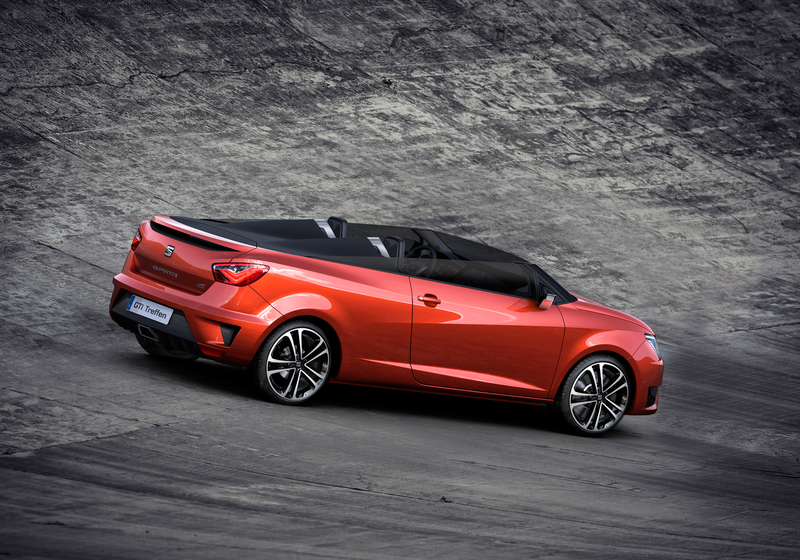 As the CUPSTER, the Ibiza has completely new proportions – wide, low and even more powerful. The steering wheel is clad with an especially sophisticated type of leather – pure aniline leather is coloured all the way through, without a layer of pigment, making it open-pored, very supple and wonderful to the touch. 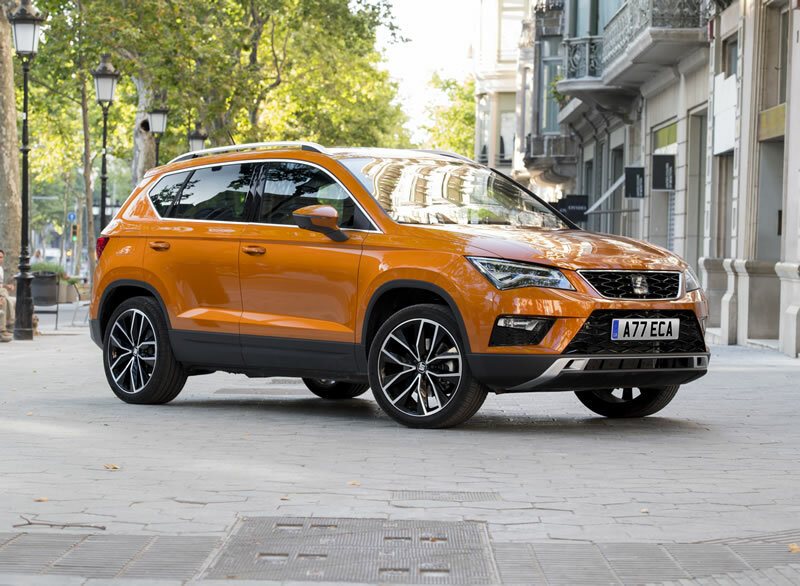 The one-off created and built by SEAT Design is resplendent in “New Orange” paintwork formulated specifically for it. The dark grey cover behind the classic double-bubble style seats looks almost like an island in this sea of bright orange. 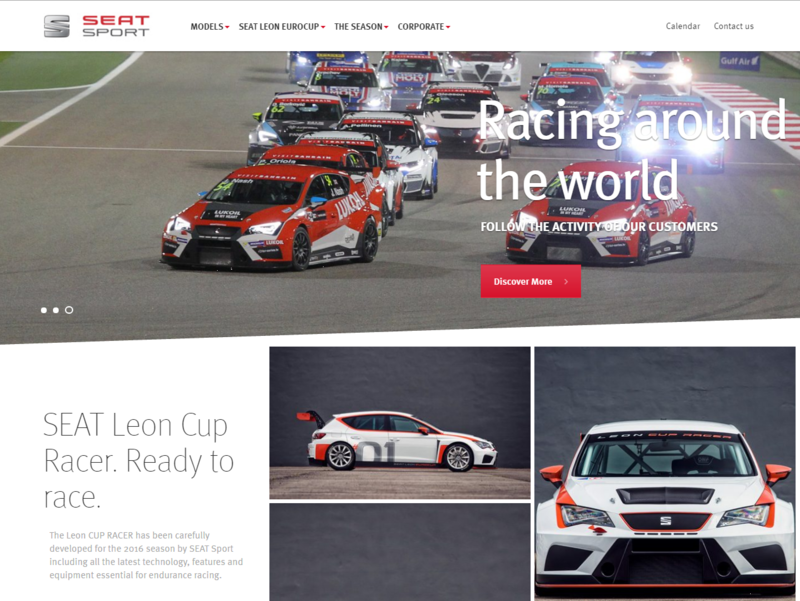 The interior is purist and based on the Ibiza race cars from the Ibiza Trophy run in several European countries. Minimalist instruments and black Alcantara upholstery for the cockpit, low-slung racing bucket seats make for a real racing feel. There is also no shortage of performance – after all, the CUPSTER is based on the Ibiza CUPRA. 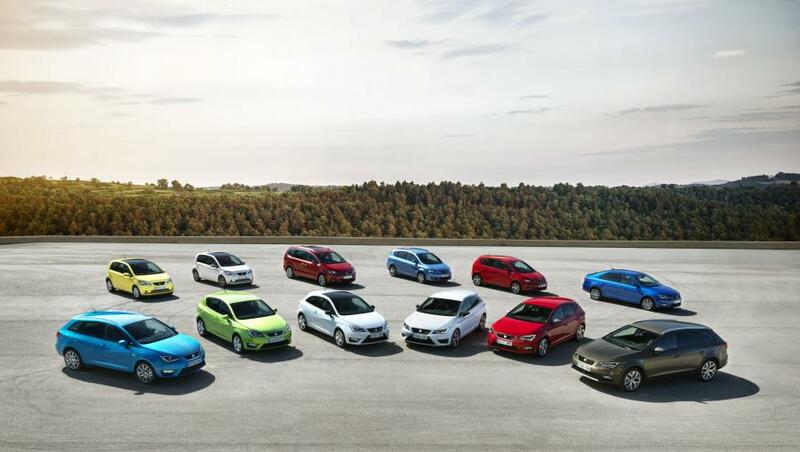 And that means a powerful 132 kW / 180 PS from the 1.4 TSI engine, super-fast gear changes thanks to the DSG transmission and precision sports running gear with 18-inch wheels.